Mobility is an ability we all take for granted – until we can no longer do it. It swiftly becomes a major problem if, for whatever reason,we can no longer walk any distance without pain, bend down to pick something up, or even reach up to a shelf. However, help is at hand. 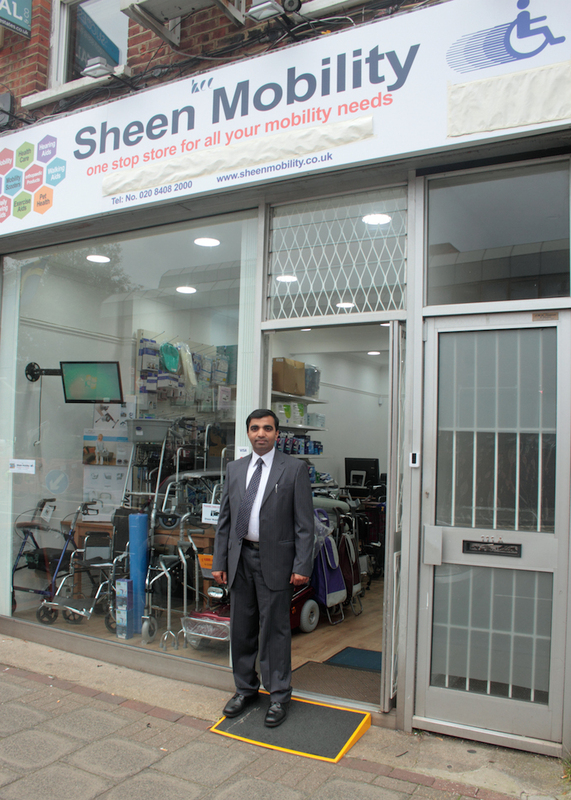 Solving these everyday problems is the aim of Sheen Mobility, a new business just opened in Sheen Lane which is dedicated to making life easier for the elderly, handicapped, injured and disabled people. It fills a much-needed gap in the market as the only other specialised mobility shop in South-West London is in Teddington. Mr Rajmane obtained his bachelor’s degree in pharmacy and master’s degree in finance and marketing management. 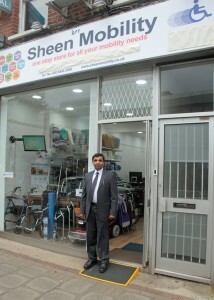 He has more than eleven years’ experience in the pharmaceutical and healthcare industry which he thinks will be useful for people visiting Sheen Mobility. And it’s not only the elderly whom the shop helps. Anyone who has a short-term problem, like a broken leg, who may need a walking stick, crutches, orthopaedic support or a wheelchair, can find what they need there. 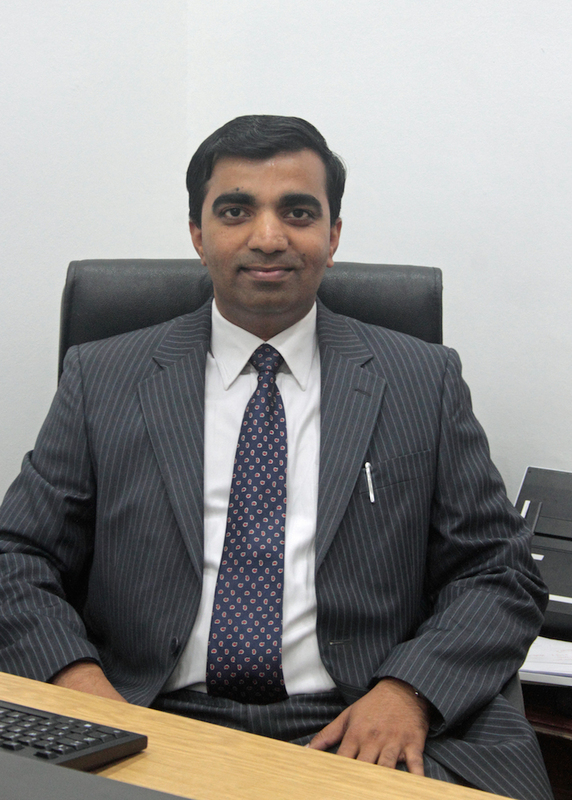 “We have a wide range of equipment which we are happy to sell as well as hire out on daily, weekly or monthly basis,” explained Mr Rajmane. 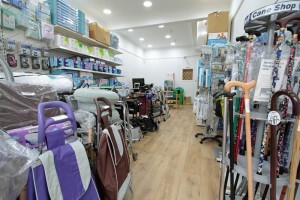 He is very receptive in finding out from customers which items they find most useful and which he is then able to get in stock. “We don’t have much space to display everything so I also have two catalogues containing over 1,400 items which customers can look at. If they choose something they would like I can usually get it by the next working day,” he said. Currently the shop stocks a range of mobility scooters, wheelchairs, walking aids, bath equipment for the disabled, and many other items designed to make life easier in the kitchen, bathroom, around the home and outside. These include handi-reachers to help people who cannot bend very far, jar openers for those with weak wrists, cup holders which do not spill, tablet crushers, pill dispensers, pill reminder with alarm, kettle tipper, key turners etc. There is also a complete range of knee, elbow, wrist, back and all kind of supports, as well as a good selection of walking sticks including several folding and adjustable height versions. For trips to the supermarket there are various shopping trolleys including one with a built-in seat so the owner can take a brief rest during what may be an exhausting outing. Among the more unusual items on sale is a long-handle sponge which can be bent to reach awkward parts of your back, an inflatable pillow to make lying in the bath a very comfortable experience, and a one-handed tin opener. 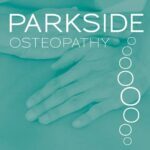 Pilates is often prescribed to help people stay supple or recover from an injury, so the shop also stocks a range of Pilates and Yoga equipment’s which may be helpful.